I used to live in Golden Colorado! It's the home of Coors Beer and has been for maybe a century. Where the heck did this come from? The festival seems pretty interesting. 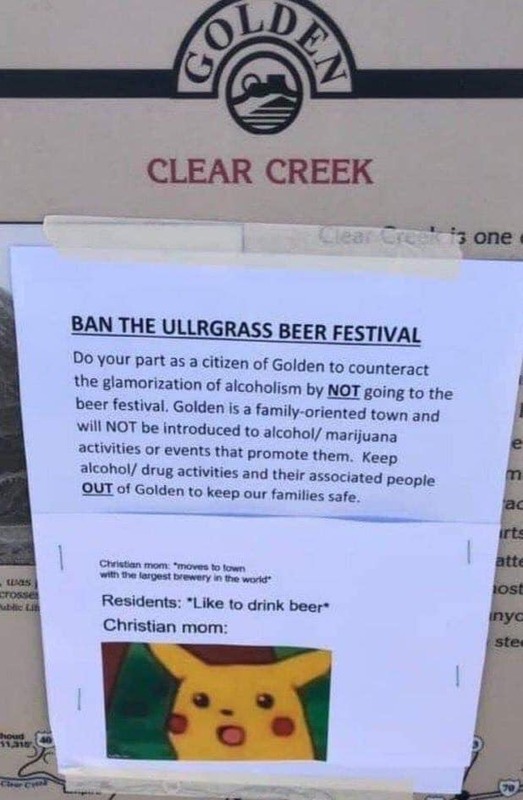 https://www.ullrgrass.com/beer-festival/ Too bad it was in January.